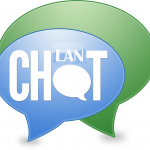 Viber is a free VoIP messaging application that can be used on smartphone as well as on your PCs. With Viber you can connect with your loved ones and send them instant messages easily and freely. You can also make free calls to anyone who also have Viber installed on their smartphones on PCs. Calls can be made directly on mobiles with Viber Out which required credit in your account. 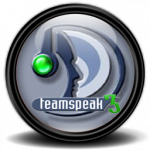 It is the best alternative of Skype. With Viber 5.0.1 for PC you can stay connected to your loved ones even if you don’t have mobile with you. 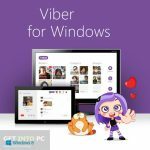 You can also download Viber For Windows. Viber is getting popularity with every passing day as it is very easy in its use and let you send photos as well as audio messages to your friends. One main advantage of Viber is that you can contact with anyone whose number is saved in your mobile number and is using Viber service. 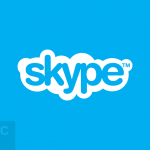 While in Skype you can communicate only to Skype contacts. 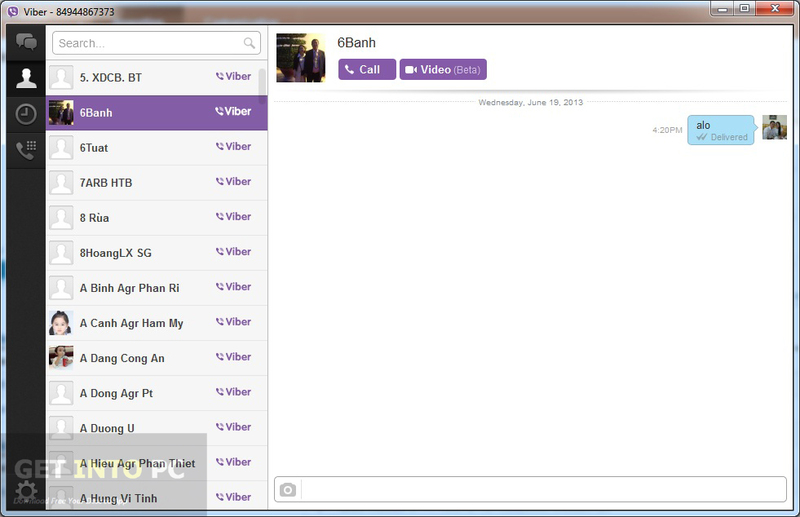 Video call is also possible with Viber 5.0.1 for PC. There are lots of stickers available which can be used to set the mood. The sticker store is updated every now and then. 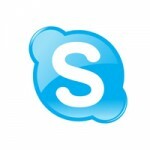 you can also download Skype For Windows and Mac. The installation process of Viber 5.0.1 is simple and easy going without any hiccups. For using Viber 5.0.1 on your PC you need to have any account of Viber onto your smartphone. 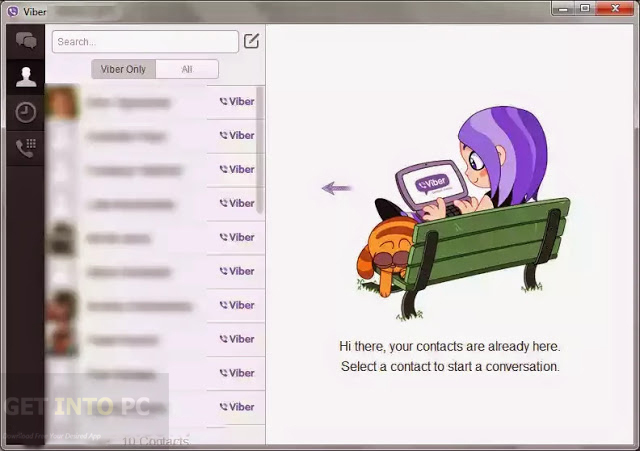 Viber 5.0.1 for PC will synchronize all of your contacts across your smartphone and PC. The quality of Viber call is excellent and it depends on the internet connection. You can also download ooVoo Video Chat. 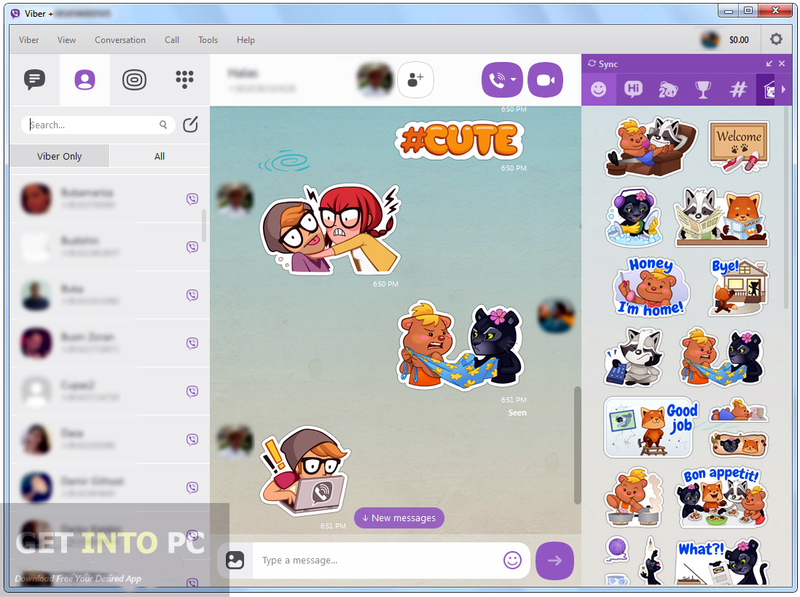 On a conclusive note we can say that Viber 5.0.1 for PC is a very convenient tool for making calls and sending messages freely to your friends over the internet. Before you start Viber 5.0.1 For PC free download, make sure your PC meets minimum system requirements. Click on below button to start Viber 5.0.1 For PC Free Download. This is complete offline installer and standalone setup for Viber 5.0.1 For PC. This would be compatible with both 32 bit and 64 bit windows.